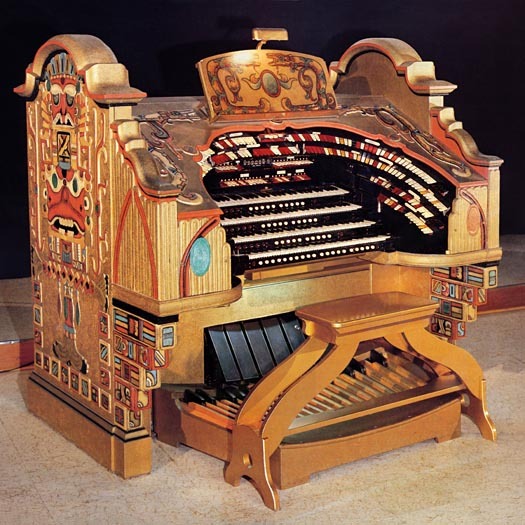 , maintaned by the Detroit Theatre Organ Society in Detroit, Michigan. Make Your Windows Computer Unique! We all like making our computing experience unique and personal. Everyone enjoys changing the elements of the Windows Graphical User Interface to reflect their tastes and interests. However, finding Theatre Pipe Organ related resources for the Windows desktop was impossible until now. As our site grows, we will be offering many free downloads of these files. Scroll down the page to see what is already there. We will assume that you know how to download and install these files on your system. If you have any questions, feel free to email the webmaster for further details. Enjoy our Free Windows Desktop Goodies! We need your mice. These can be static or animated and in true color, done in up to 48x48 pixel .CUR format. We need your ikes. These can be in true color up to 128x128 pixels in size, in either .ICO or .DLL format. 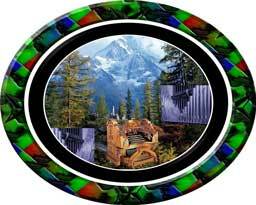 We need those slideshows of Theatre Pipe Organs or Artists, in 1024x768 pixel true color .SCR format. We need those short system event audio clips in 16 bit 44.1 KHz stereo .WAV format. The Windows recycle, startup and shutdown clips can be up to 30 seconds long. All other event sounds need to be kept below 5 seconds long. These wallpapers were made at the Walnut Hill Productions graphic arts department by the Bone Doctor from images found on the internet. They are in true color .JPG format and are 1024x768 pixels in size except for the El Capitan wallpaper, which is 970x820 pixels. These wallpapers can be any size, from 800x600 to 1600x1280 pixels in size, as long as they are done in true color .JPG format. Art by Fred Willis, TOSF member.